Get real. Get Jelly Belly! 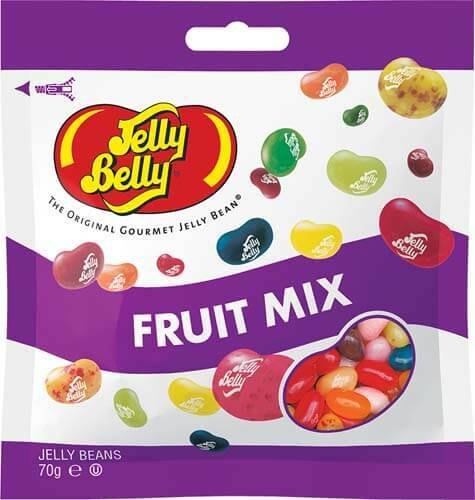 These Fruit Bowl Bags have 16 delicious individual flavours to satisfy your sweet tooth! Try a watermelon, plum, peach and heaps more for the ultimate gourmet treat. Treat yourself to these gluten free goodies!